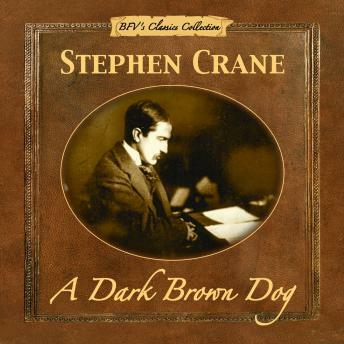 "Stephen Crane writes a tragic story depicting the cycle of abuse, and the impact it has on those involved. A young boy finds a homeless dog, desperate for love, and brings him into his home. What is frightening about Crane’s take on this typical relationship, a boy and his dog, are the parallels between the young boy’s treatment of the dog and his abusive, alcoholic father’s treatment of those around him. The amount of symbolism used throughout this essay is staggering, and is the main literary element used in this piece of work. Written in 1890, this story reflects the period of time that came shortly before known as Jim Crow."